All the work needs to be performed while maintaining the highest security standards. Service professionals who pass the stringent background checks are sent to banking facilities. Security and safety take first place while servicing a banking facility. Accuracy along with productivity has been strongly linked to comfort. Customers are the reason for the business. They must be comfortable while in the building. In the same way that mistakes and errors are unacceptable in the Banking world, they are unacceptable at CMC as well. The old adage “Time Is Money” applies when it comes to employee productivity and accuracy. Recent studies have shown the indoor environment, including temperature, ventilation and particulate count all play a significant role in the speed and accuracy of employees. CMC has developed a set of programs designed to produce the best indoor environment for Banks. In addition to providing the proper environment these programs, they also reduce energy consumption, increase system reliability and extend the useful life of the environmental systems. 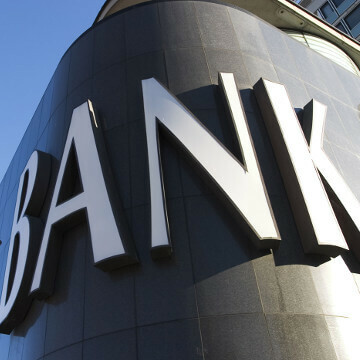 We currently provide facility solutions for a number of multi-location banking organizations across Mississippi and Louisiana.